Haha! Surprise! It’s raining there, too. 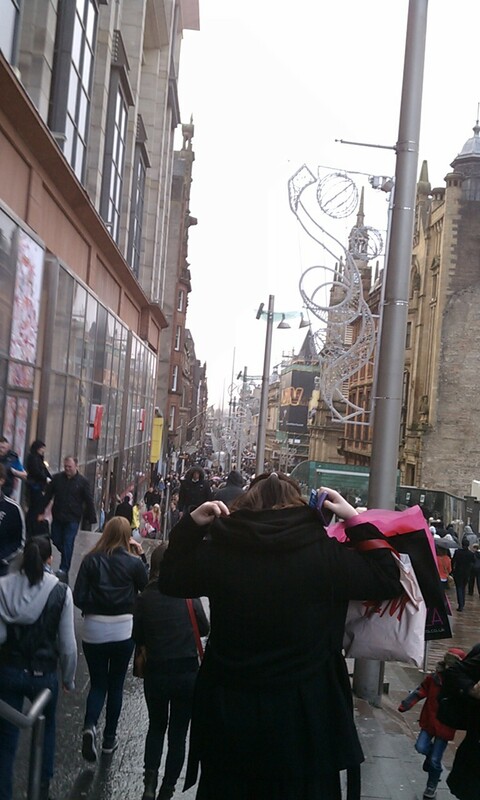 Just look at all the Scottish women hardened against the elements. Can you spot the American moron in North Face without a rain hat? Well, as long as it’s raining, we might as well take advantage of the indoors by Drinking. 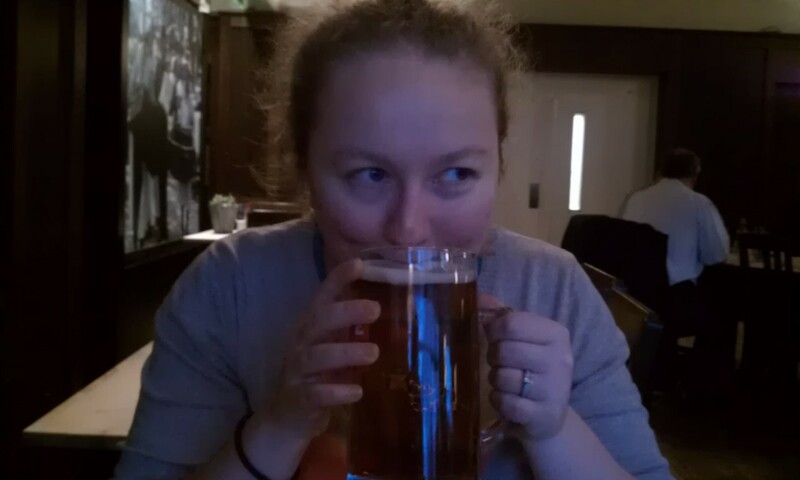 At the only bar in Scotland certified under German beer laws. 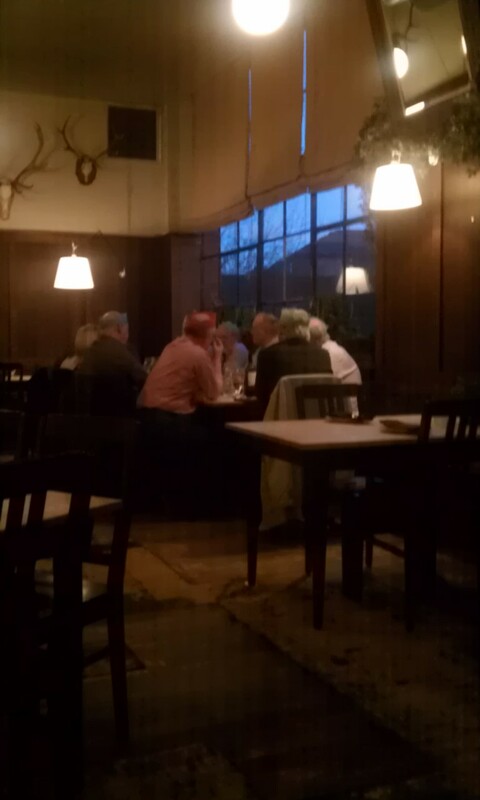 In the restaurant, there were a bunch of dudes having a Christmas party nearby wearing crowns. Even though it was a work day, they sat there for at least four hours drinking beer and scotch and being rowdy. My God, I love socialism so much it hurts. 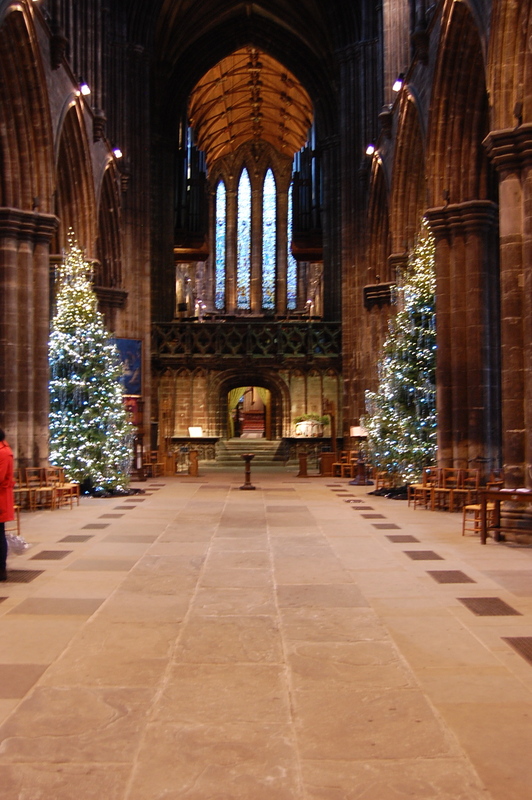 And stood, awestruck, in a church that is older than America times five bajillion. But that’s not the important part. 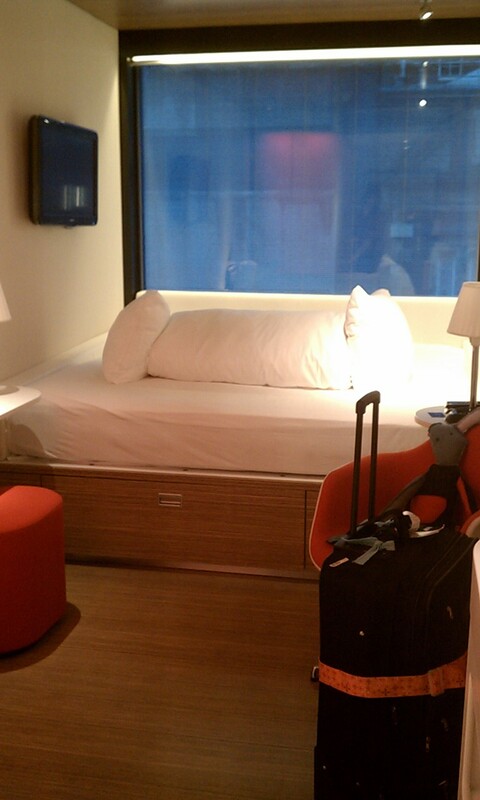 Said hotel room had a remote control that you could use on the TV, the room lights, the curtains, and the bathroom. Check this. The bed goes ALL THE WAY TO THE WALL. And you can WATCH TV WHILE YOU ARE LYING DOWN. Also, when you check into the WiFi, if you have an iPad, they have a special iPad magazine with recommendations of what to do in Glasgow. Basically, it’s a hipster/yuppie trap and we fell right into it. Not to mention, stuffed animals and 60s-era chairs. This is how to go Continental, ladies and gentlemen. 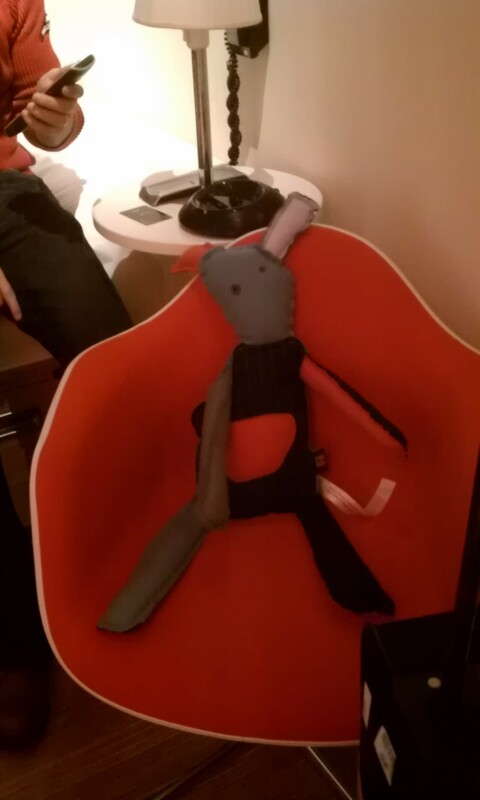 It was also 8 in the morning, and there is a family of 6 people talking extremely loudly in a language that sounds like the ugliest combination of German and French possible, so, Dutch, behind you. It was your own personal hell. But it was also amazing. That lit-up building behind is is tied to a hydroelectric power plant. Because Scotland has done a hell of a job failing to secure its independence by force for the last, oh, six-hundred years, it’s decided to try to become energy-independent from England. G’un robh math agad! 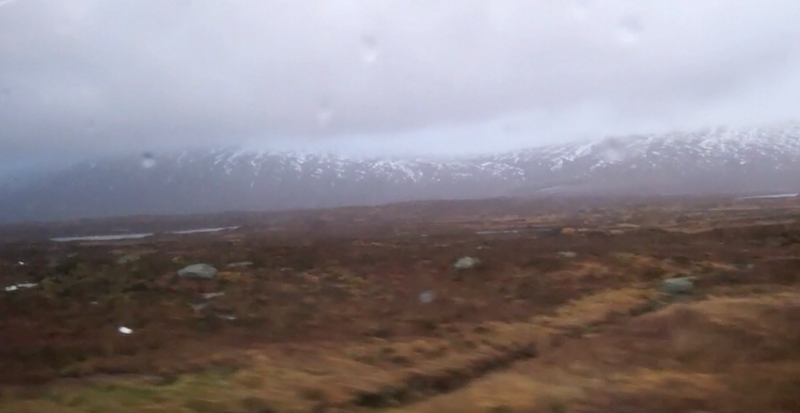 Then, we proceeded on for more than an hour, passed Fort William, and suddenly, we were in the highlands. Oh my God. They are so beautiful. 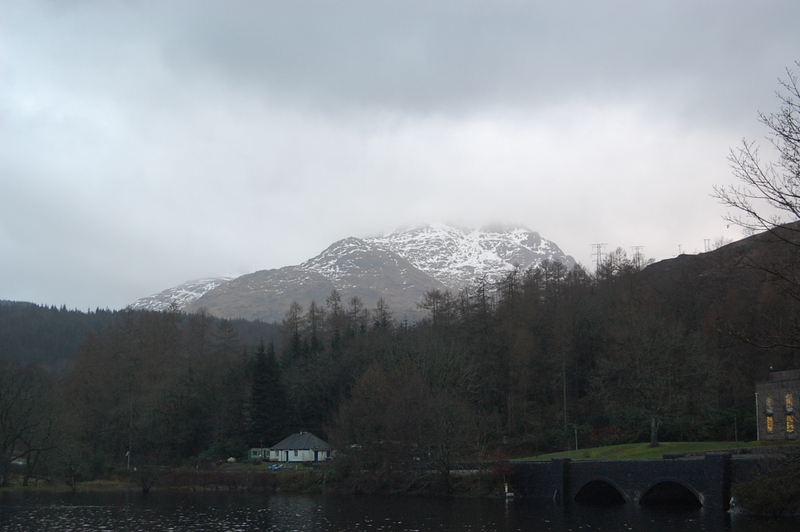 All you see out your window are gorse-filled moors and quiet, and in the distance, serious craigs shrouded with fog and snow-flecked, everywhere. There are streams and small pools of water reflecting the slate-gray sky. Rocks that look like they were made by Viking gods dot the landscape. 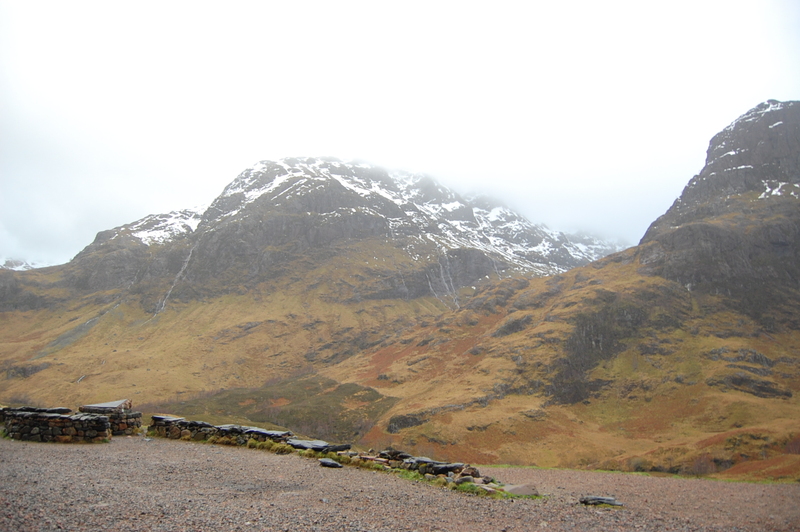 This is the real Scotland. 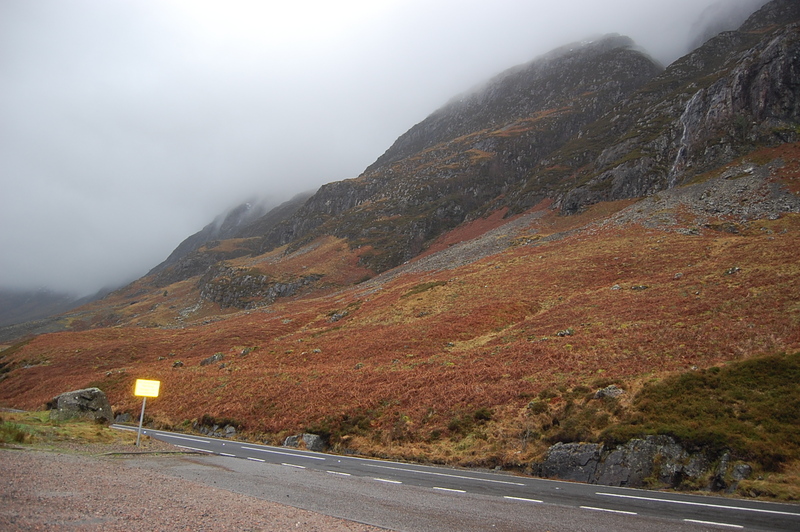 By this point, we were on our way to Glencoe, one of the saddest historical sites in Scottish history (and that’s saying a lot.) Of course, it is true that the story has been blown up by historical propaganda on both sides, inflated, and accuracy washed away by the tides of history. Imagine. Imagine you are a woman in the 1700s in Scotland,. You already have no security: no food security, no security that you won’t be raped, and no security that you will be alive after childbirth. To add to that, you have the hardship of surviving the cruel Scottish winter in a region that’s miles from the nearest anything, by horseback. Suddenly, a group of men come to your homes, demanding shelter, as is their right as travelers. They stay in your house as guests, then they murder your men and drive you out with the children into the cold and the snow to die. 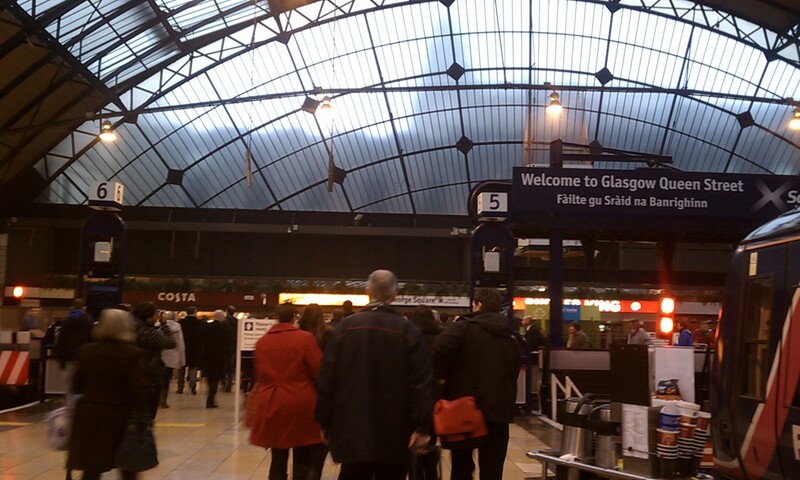 Life is cruel and Scotland’s winter will not help you. And I think it’s this, more than any political considerations (yes, yes, the Campbells were kind of forced by King William to do what they did) that really struck me. Since we were there in the winter, I really imagined the women and children wandering, frightened, helpless, in the very same spaces that I was, the mountains silent and firm and the wind howling, and I thought all at once about how horrible and wonderful life was. And this song kept playing in my mind. The most chilling part is how beautiful it is there. So we stood there, the wind prying under our jackets, for five minutes in the silence,absorbed by the enormity of it. 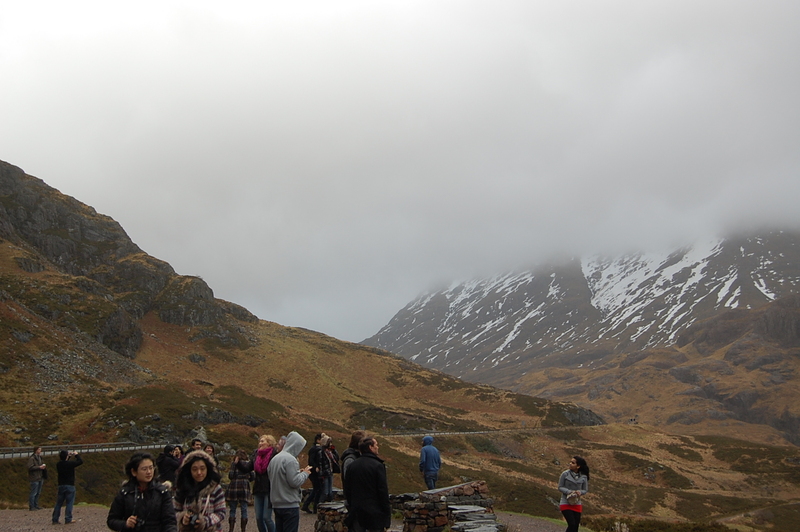 Then the Asian tourists came. 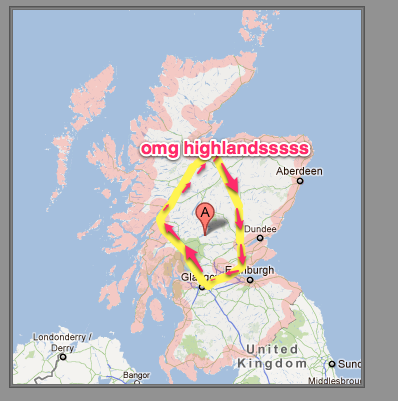 And with that, we were off to Loch Ness. 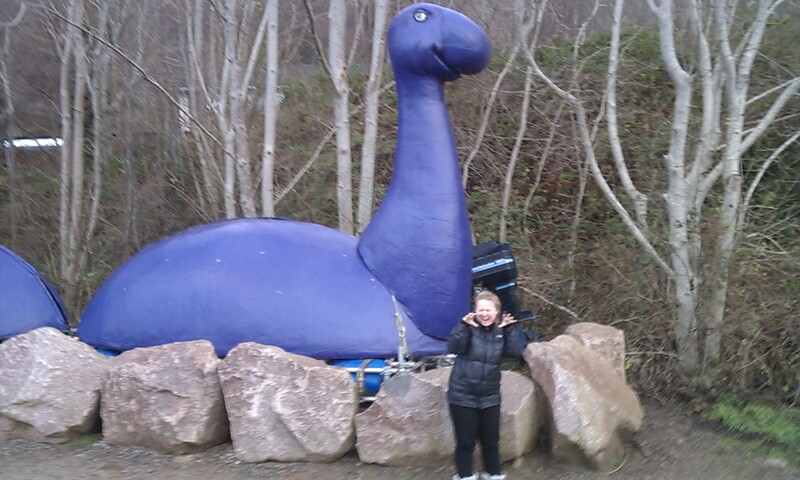 The only thing monstrous about Loch Ness is how huge of a tourist trap it is. But I couldn’t resist. It, too, is beautiful in its own, steely, quiet way. 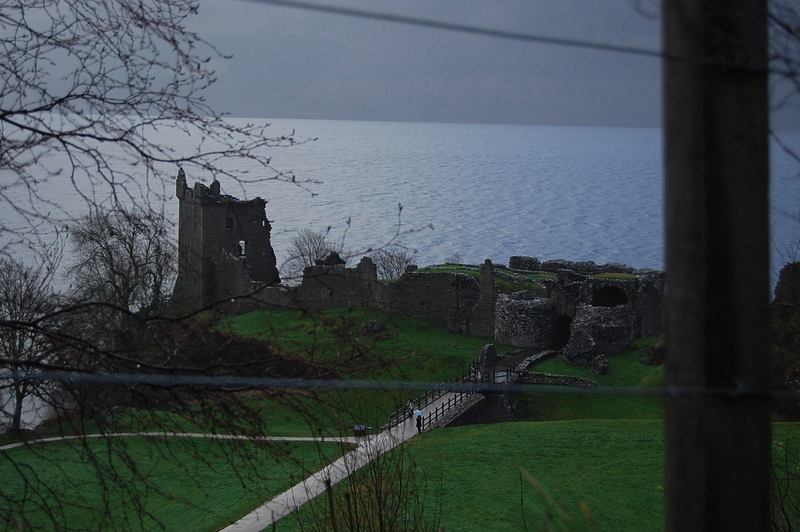 My favorite part was Urquhart Castle which is not really a castle but more of a ruin. 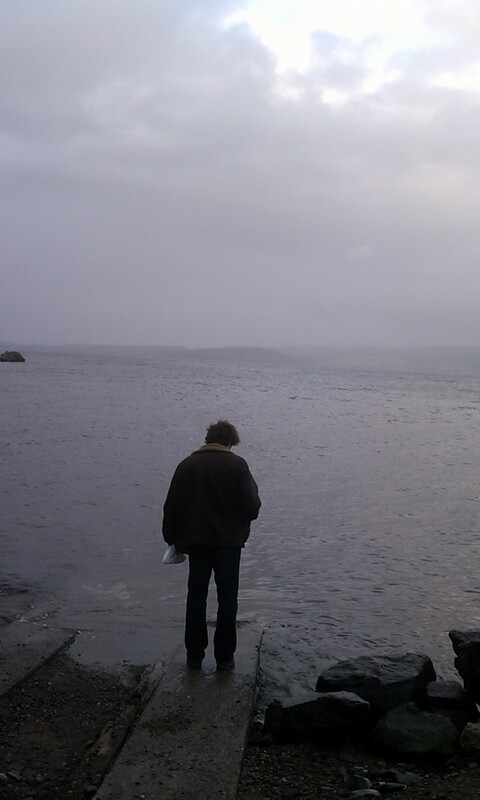 But the way it stands on the shores of the Loch is very dramatic and striking. 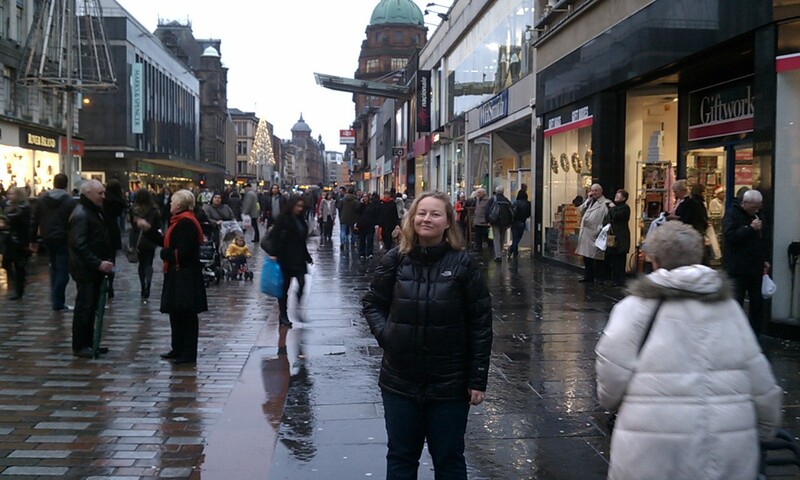 And-oh mon Dieu-I captured the only ray of sunshine of our entire time in Scotland in this shot. P.S. I’ve gone native. 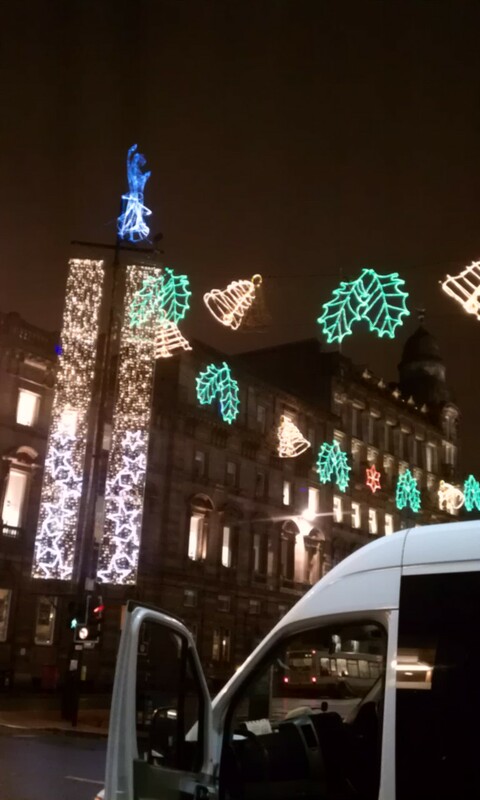 Saltire all the way. 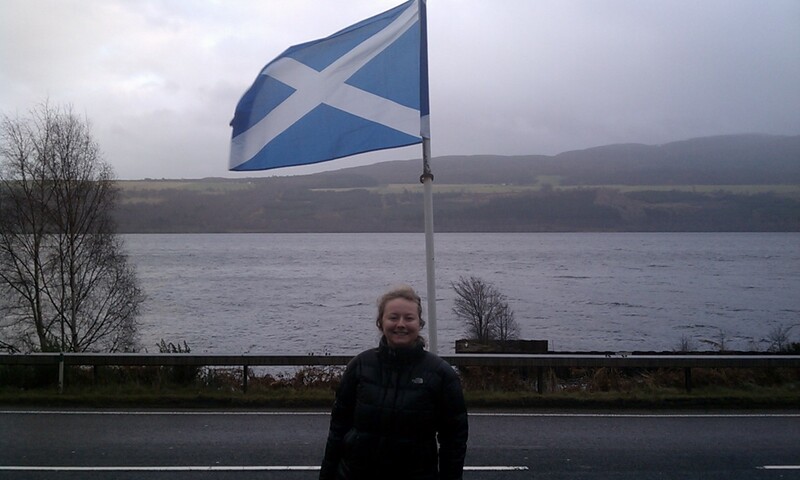 What makes it easy to love Scotland’s flag is that its colors are the same as Israel’s. Convenient! 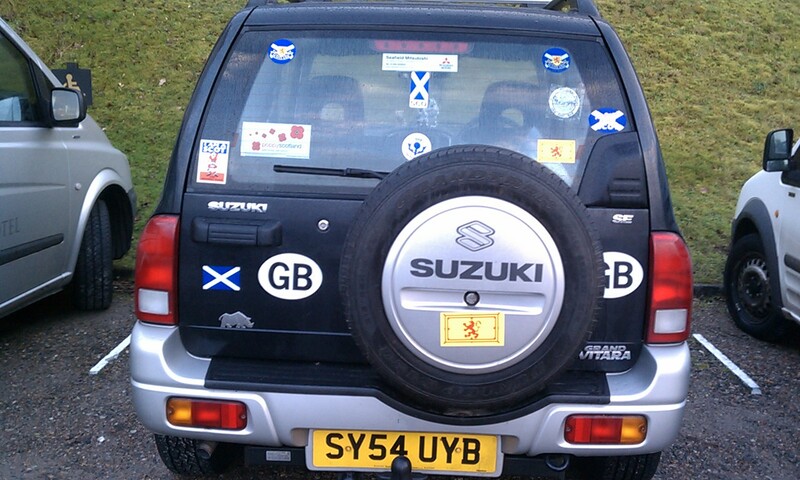 Speaking of saltires, some people are REALLY proud of being Scottish. I would not be surprised if this Suzuki fought at Culloden. 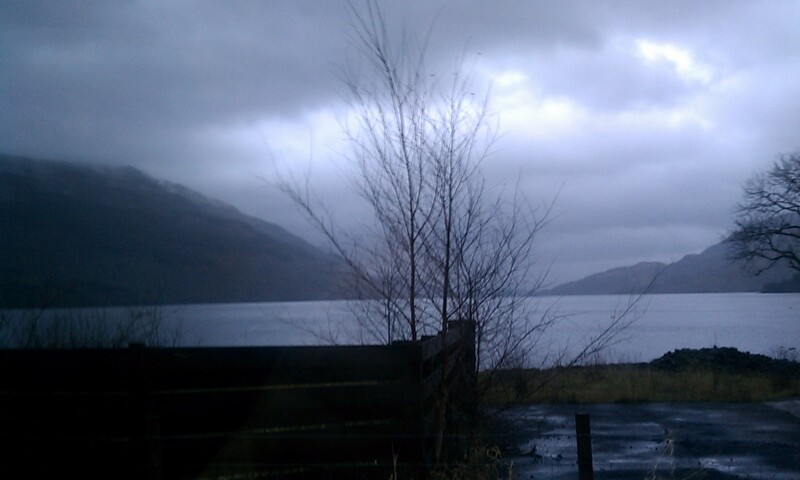 I snapped this one in the gift shop of Loch Ness while we were waiting for everyone to get back to the bus. It turns out that the Scottish have suckered people of Scottish descent into buying tartan crap related to their “family’s” last name, even though, originally, tartans were not really distinguished by clans. Nevertheless, we did have a Fraser from Australia with us on the bus and he bought armloads of Fraser-related goods to take back. Us and the Germans laughed at him for being a sucker, but then he laughed at us because both of our countries’ financial systems are screwed. Fair point there, Fraser. After the Loch, we did a quick drive-by through Inverness, and there was the day. 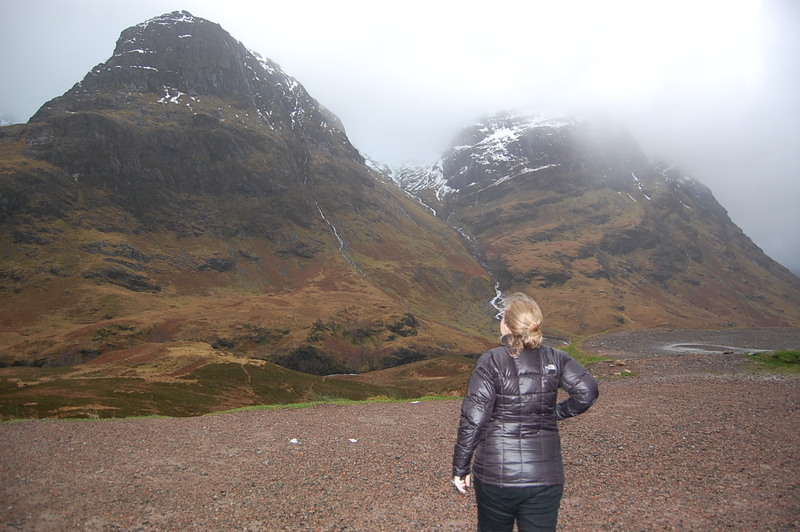 I kept listening to the Glencoe song as we drove back to Glasgow and ingesting all of the information I’d received over the past week, trying to synthesize everything I’d seen and learned. 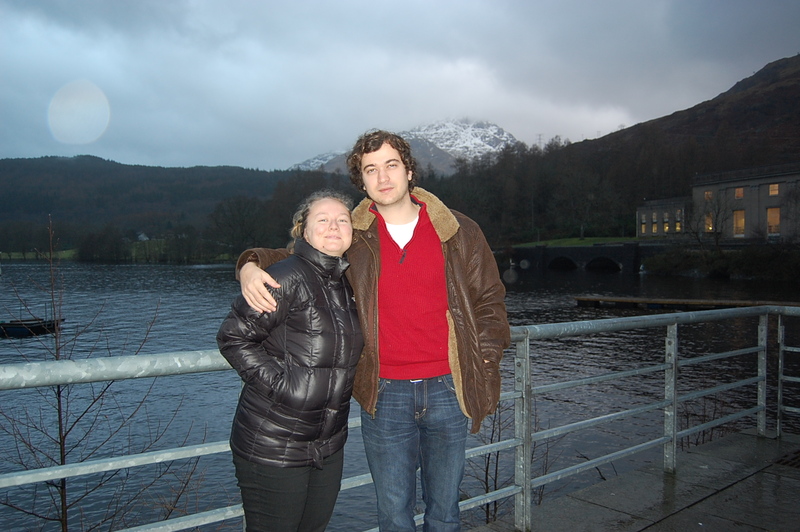 From all the history I’d absorbed, all the people we’d talked to, and everywhere we’d been in Scotland, as well as stuff I’d read before we left, there was only one way forward for me. Drawing on my past history of self-nationalism, it became clear that, the Scottish people having failed to secure their own independence, I’d have to be a nationalist for the Scottish people as well. More on that later! Slàinte!